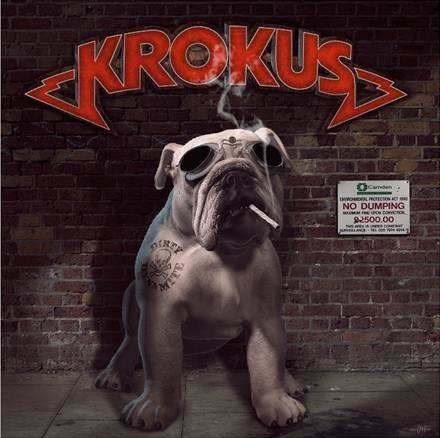 Here is Krokus‘s new single release. Not bad. Seems they are returning to their roots a little bit. Kinda reminds me of Nazareth or maybe AC/DC with Bon Scott. I have included some of my favorite Krokus songs too 🙂 Enjoy. Next Post: Gene Simmons banging Grandmothers?